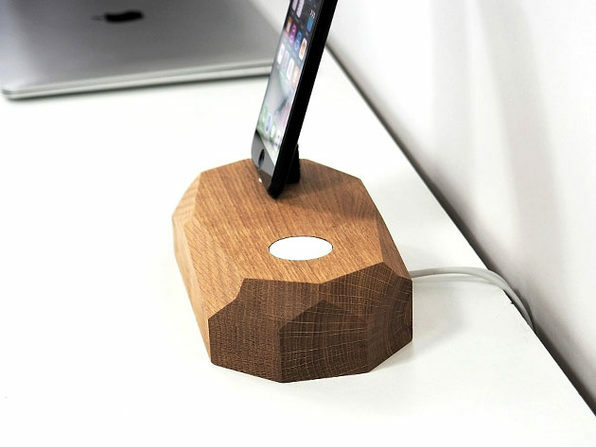 A stylish, yet practical addition to any desk or nightstand, this 2-in-1 dock makes it easy to keep your devices organized and energized. 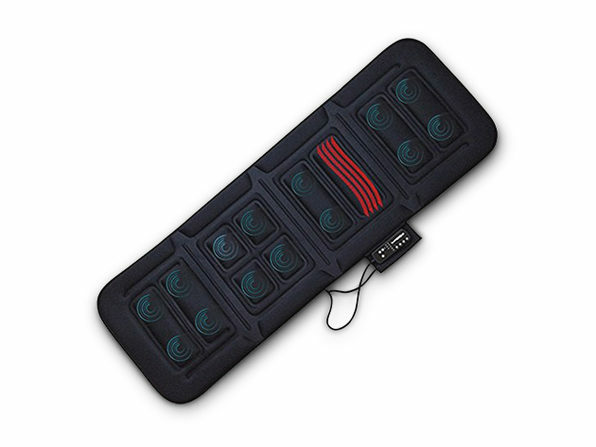 With the ability to adjust its backing, it can accommodate even the beefiest iPhone cases, while giving you a spot to charge your Apple Watch at the same time. 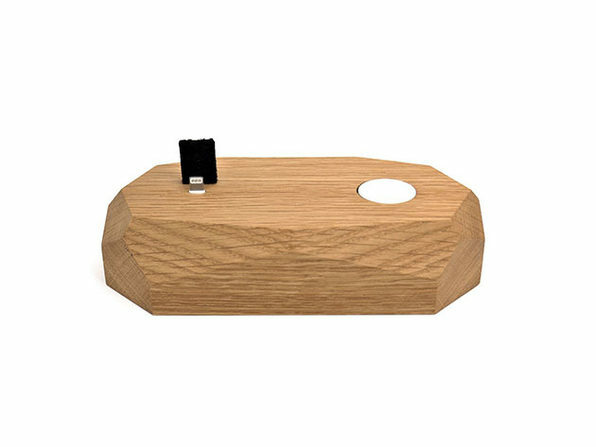 The dock is hand-shaped from solid wood and features a detailed finish that's sure to class up whatever surface you choose to rest it on.